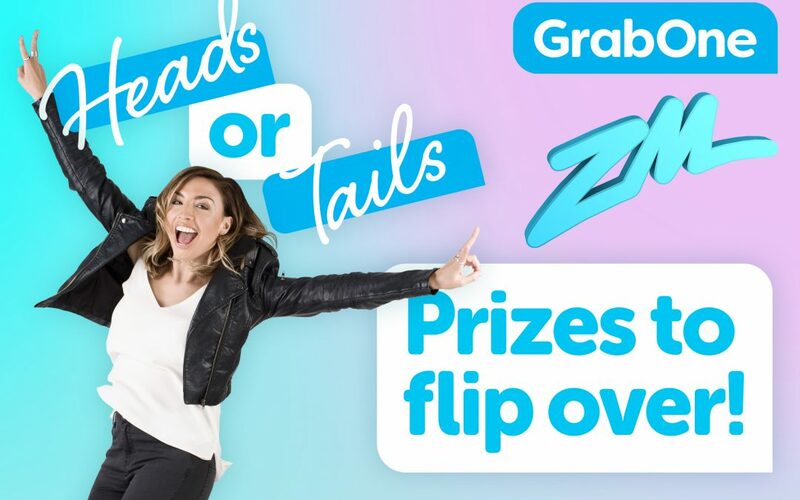 We’ve teamed up with our NZME stable buddies ZM to bring you some great prizes that you could win with the simple flip of a coin! Simply choose ‘heads’ or ‘tails’ on the daily GrabOne entry page and if you guessed right, you’ll be in the draw to win. But be sure to do it before midnight each day, because that’s when entries close and names of the entrants are shipped over to ZM. The next day on ‘At Work With Bel’ between 10am-3pm Bel will toss a coin and the winner will be announced live on air! Every day is another chance to win a prize, and there are some worth flipping over from our friends at Let’s Cruise, Bike Barn and e-TWOW … plus a whole lot of GrabOne credit to be won! So don’t miss your daily GrabOne emails (or come straight to site) to enter each day, and tune in to At Work With Bel on ZM to find out if you’ve won! Pick a side: heads or tails?